Clane Tidy Towns was delighted to be awarded second prize by Kildare County Council in the Clane Electoral Area Tidy Towns competition. At the recent awards night in Aras Cill Dara the committee received a generous prize that will be put towards our Tidy Towns efforts in 2011. 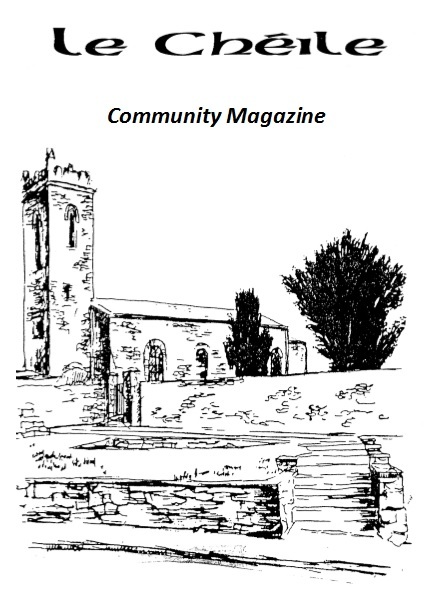 Thanks to all in Clane who contributed to our Tidy Towns efforts in 2010 – and here’s to a wonderful 2011. This entry was posted in Tidy Towns and tagged Kildare County Council, Tidy Towns on October 27, 2010 by jkennedy.